Chain Reaction Cycles has confirmed their continued sponsorship of Northern Ireland’s official mountain bike trails. The sponsorship agreement with MountainBikeNI will see the online bike retailer support the promotion of Northern Ireland’s National Trail Centres including Rostrevor and Castlewellan Mountain Bike Trails in the Mourne Mountains and Davagh Forest Trails in Mid Ulster. 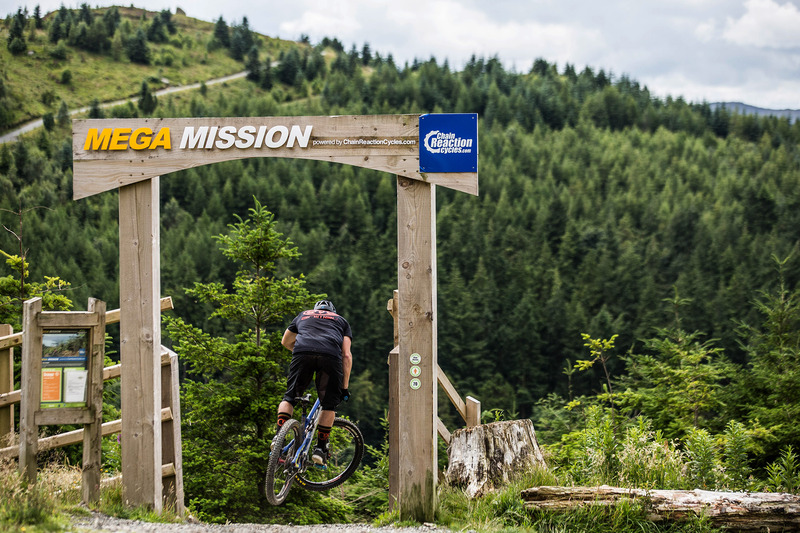 “Mountain biking in Northern Ireland has come a long way, when we consider that in early 2013 there was not a single official mountain bike trail centre. We are proud as a company with a strong Northern Irish heritage to have played a key part in their promotion.” continued Aaron. MountainBikeNI is led by Outdoor Recreation Northern Ireland and supported by Newry, Mourne and Down District Council, Mid Ulster District Council and Belfast City Council.